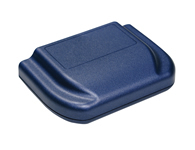 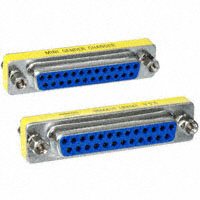 For info about the NEW Ethernet SmoothStepper click here! 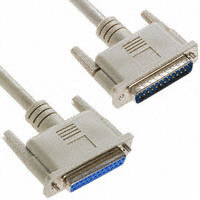 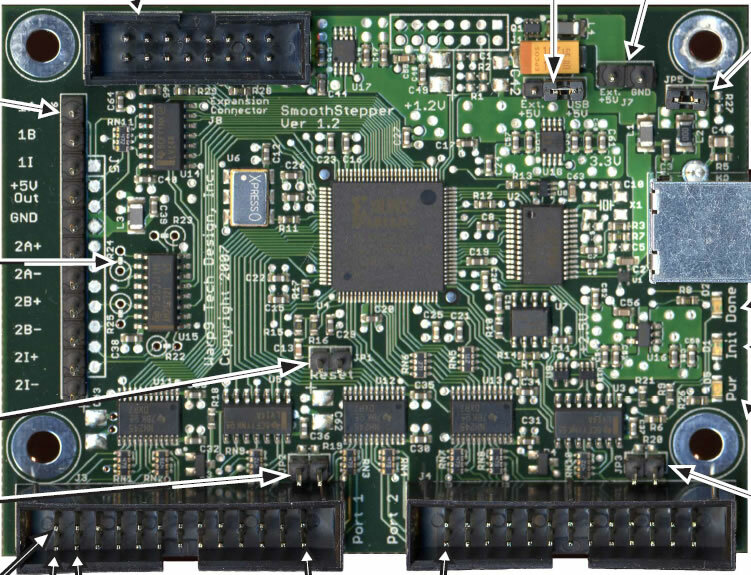 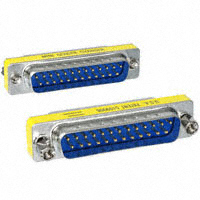 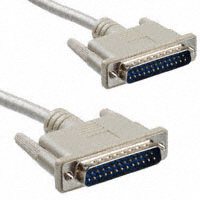 Standard USB to Parallel Port adaptors (designed for use with printers) do NOT work with Mach3. 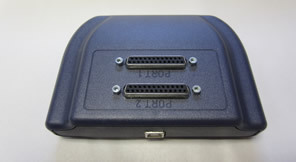 SmoothStepper is the solution for those who want to use Mach3 on a PC without a Printer Port. 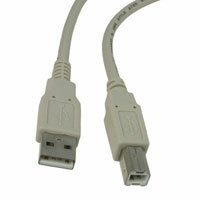 When people order the USB SmoothStepper these are the items they most often order with it. 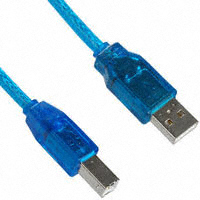 With braided shielding to prevent electrical interference.